It's just a couple of days to the end of year 2014. For everyone of us who had goals we hoped to achieve by or before the end of this year, it's time to evaluate our progress and make a final push for lagging goals. That I would let go of my day job and start my own business. That I would make more more money from my business monthly than I made from my day job. That I would finally learn one particular skill I gave up on in 2008. That having to run my own business will make me less soft and more street smart. That I would spend less time in traffic, sleep better and be more productive. At about middle of year 2013 I had been seriously considering quitting my job to start my own business. And in October 2013 I almost put in my resignation at work. So at the start of this year my mind was occupied with thoughts of starting my own business and that is why all my goals revolved around that theme. Even the No 3 and No 6 ones. I finally put in my resignation at work in the Month of March. I got an MVP award from Microsoft on April 1. I spent April and May doing the final paperwork of my business. Just getting a corporate account was more stressful than every other tasks combined. Banks do not make life easy for the small business owner. I took out my life savings. I had some ups and many downs. I almost became despondent. Then I began making some progress. 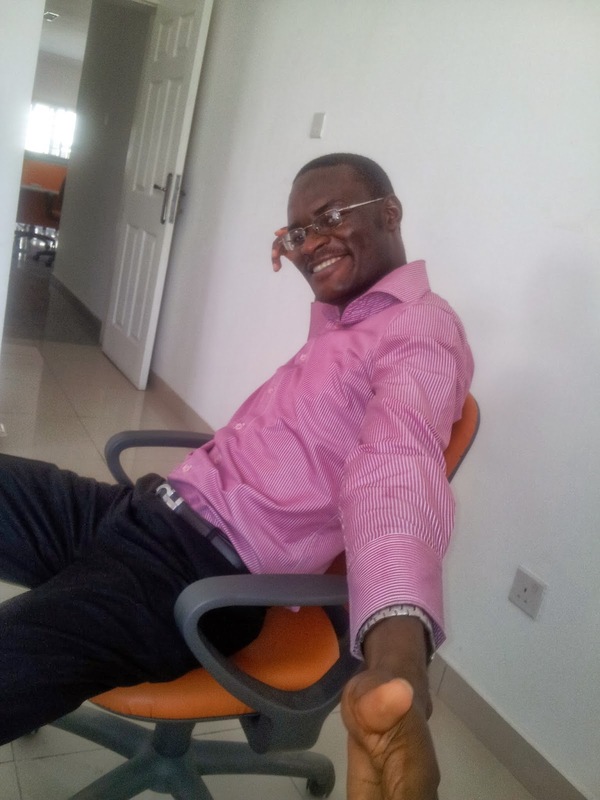 To become a web and phone app developer. Now that it's almost end of the year, looking back I can say that I have done impressively well. I have met most of my goals. I don't yet (consistently) make more money from my business than I was making in my day job. I am not yet a good marketer. And I am not yet a web app developer. But I have achieved every other goal, and the one I am most proud of is becoming more business savvy and street smart. Starting my own business has put me under numerous extra-ordinarily tough situations that are forcing me to become less naive. It's changing me in ways, and for good, that I would never have experienced if I stayed in the comfort of a regular job. Everyday I feel myself growing and learning extremely fast. I am having to confront all my shortcomings. And I now live by faith. No assured income and almost empty bank accounts. I have to work a lot and spend my own money before any major business deal clicks. The ones that give instant cash are extremely draining and not what I would like to do for long. I spend more than I earn, but I don't have any regrets because I am learning way more than I could have learned all my life if I hadn't taken the entrepreneurial plunge. Now over to you. 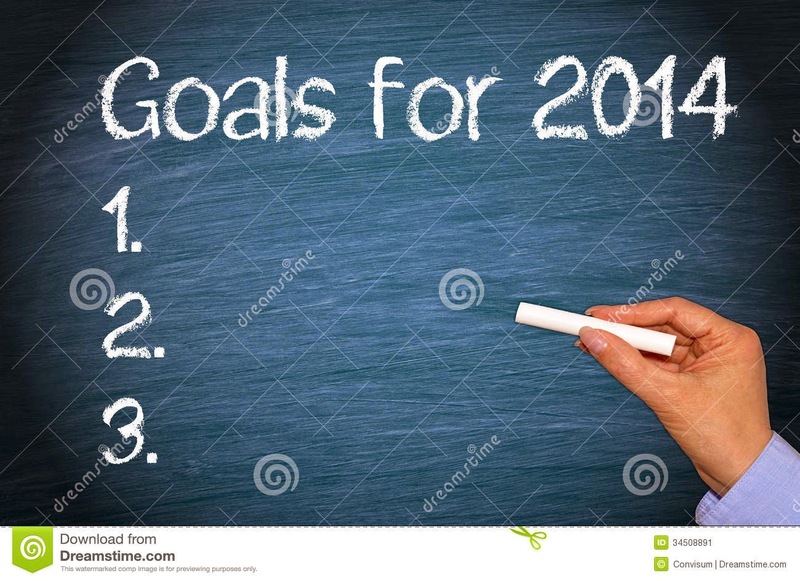 Have you met your 2014 goals?